Stream anime episodes online for free, Watch One piece Episode 87 English version online and free episodes. 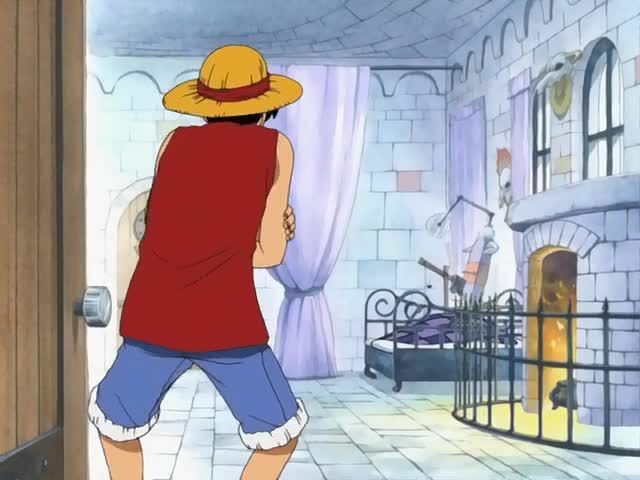 Anime Episode guide One piece Episode 87 English dubbed Defending the Flag Wapol is determined to bring down Hiruluk’s flag, and to do that, he engages Sanji, Luffy and Chopper in a fight. 5 / 5 - 53 ratings.